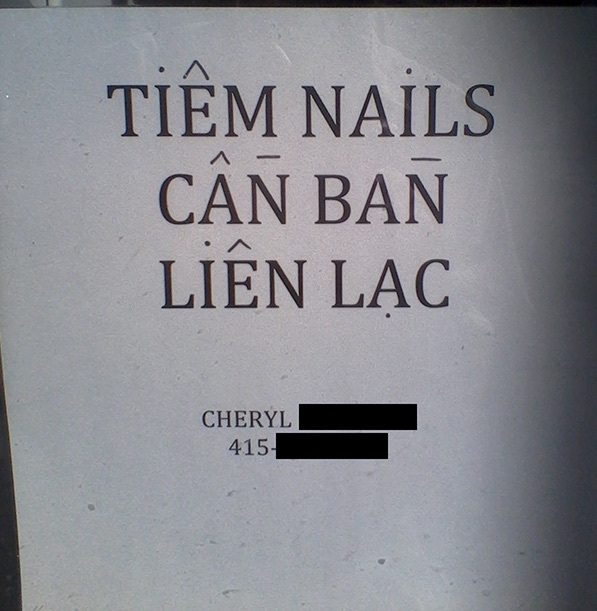 "Printers’ Devices, or, How French Got Its Accents"
As a follow-up to "Diacriticless Vietnamese on a sign in San Francisco" (9/30/18), I saw this sign about a block or two away on a closed nail salon. I note the stray dot over the I in NAILS. The surname I've redacted is, I believe, Irish. 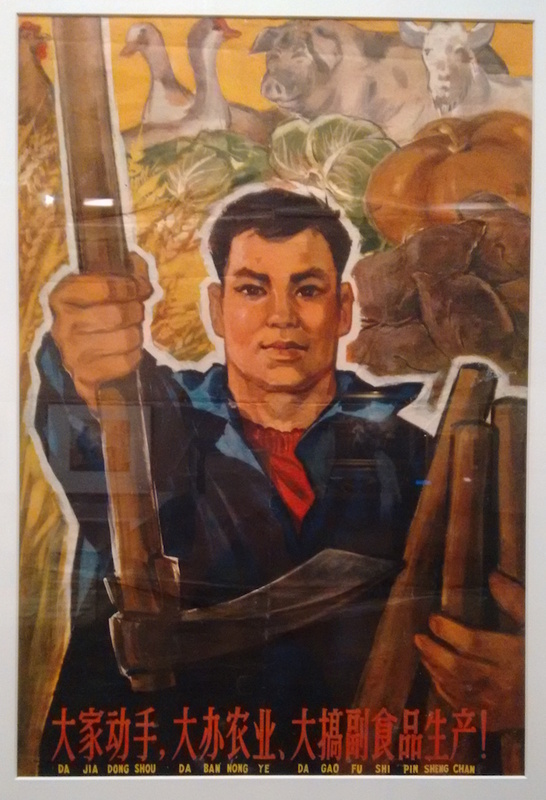 On display in a current exhibition at the National Library of Australia. Ask Language Log: "Strange Writing"
Dr. Dan Jurafsky at Stanford suggested I contact you. I have a statue I purchased years ago from a Humane Society fundraiser sale. It is made of some sort of stone and has a rabbit on one side and some strange writing on the bottom. It looks like it might be Bengali or Gujarati. 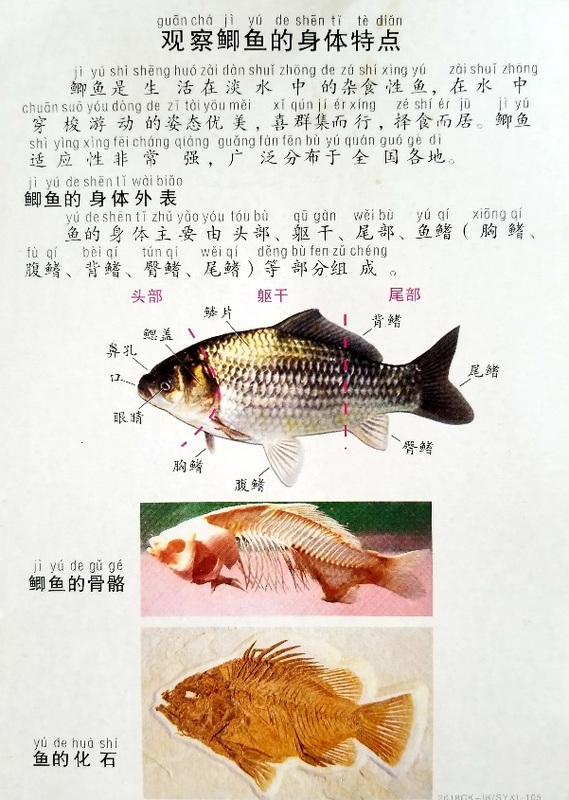 I'm curious to know what language it is and what it says but have no idea how to find out.